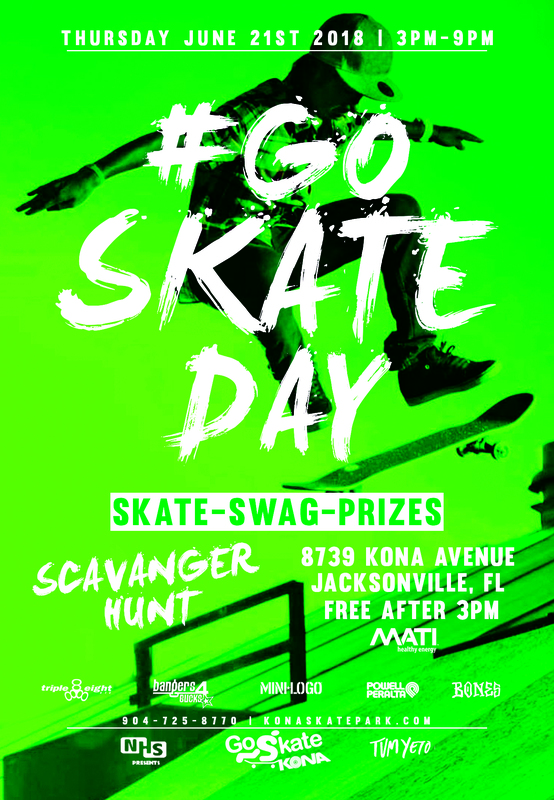 Our annual International Go Skateboarding Day celebration. This is the 15th Anniversary and we have partnered with some exciting brands. The day’s activities include a Scavenger Hunt with Creature, Santa Cruz, Mob, OJ’s and more. Our “Bangers 4 Bucks” (cash for tricks) event will give away over $1,000 in cash and tons of swag supplied by Bones, Mini-Logo, Powell-Peralta and Triple Eight.